High quality USB C cable for any device accepting USB-C. 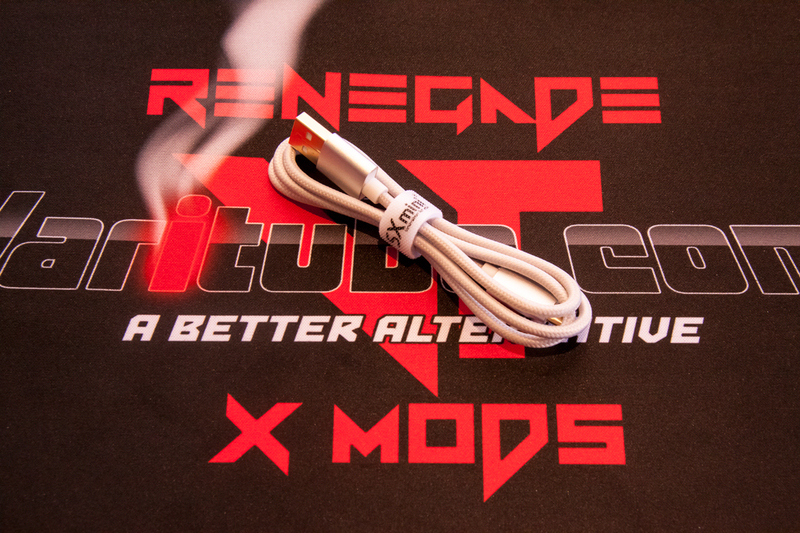 This is the same cord that ships the the YiHi SXmini G Class and our RGX550 mod. It is very flexible with durable woven cloth insulation full length.